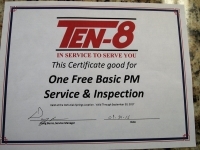 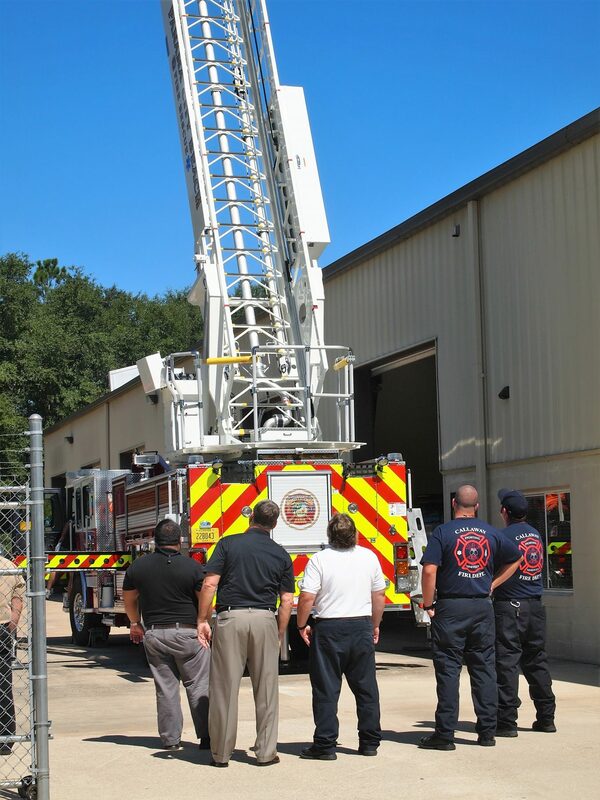 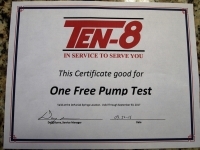 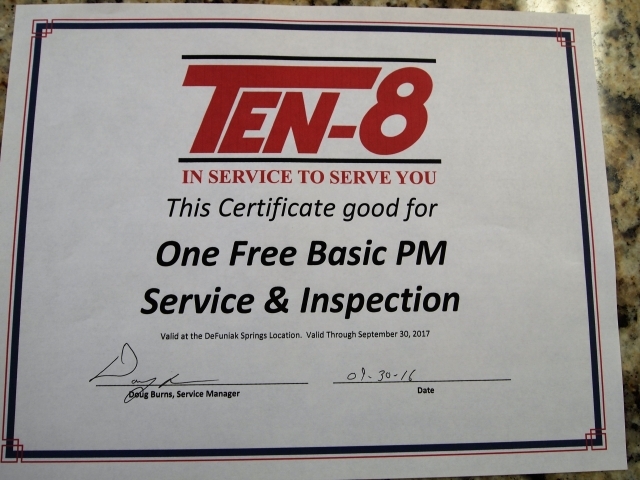 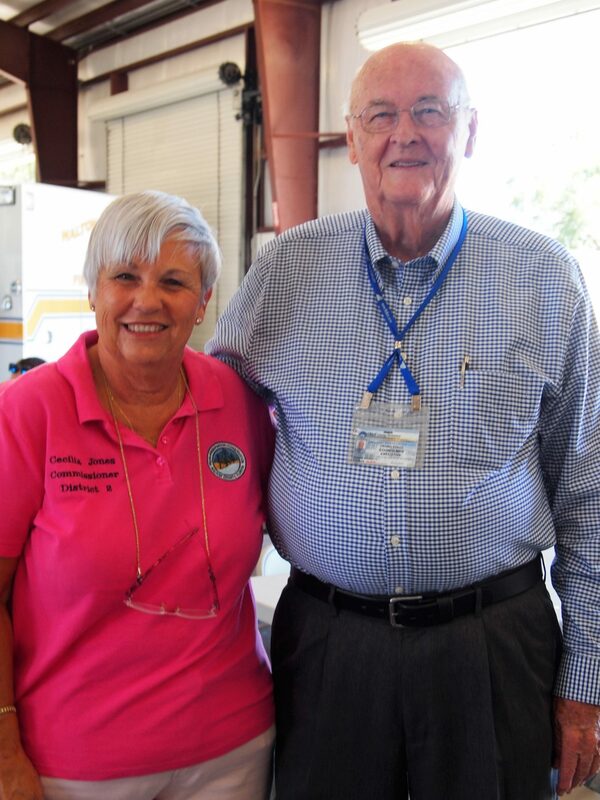 About Ten-8 » Recap of Ten-8’s Open House at Defuniak Springs, Florida – Join Us for the Next One! 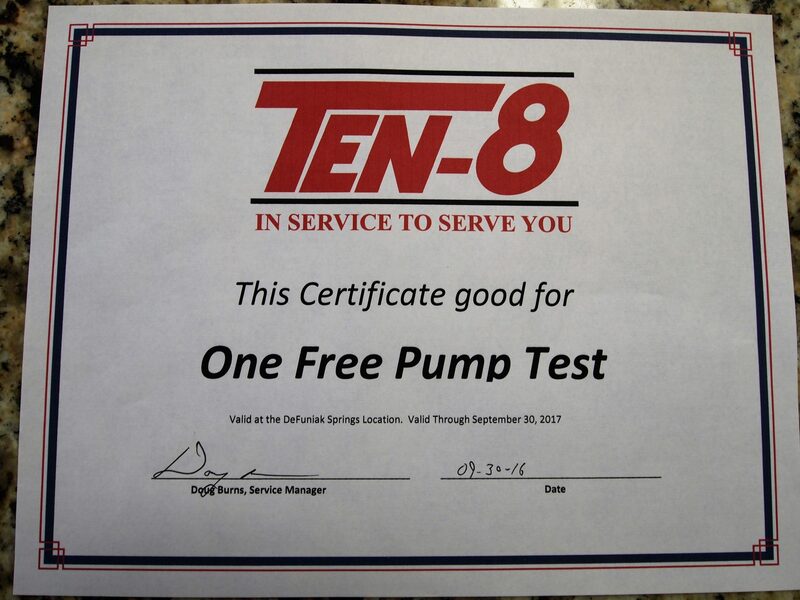 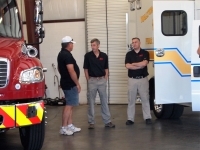 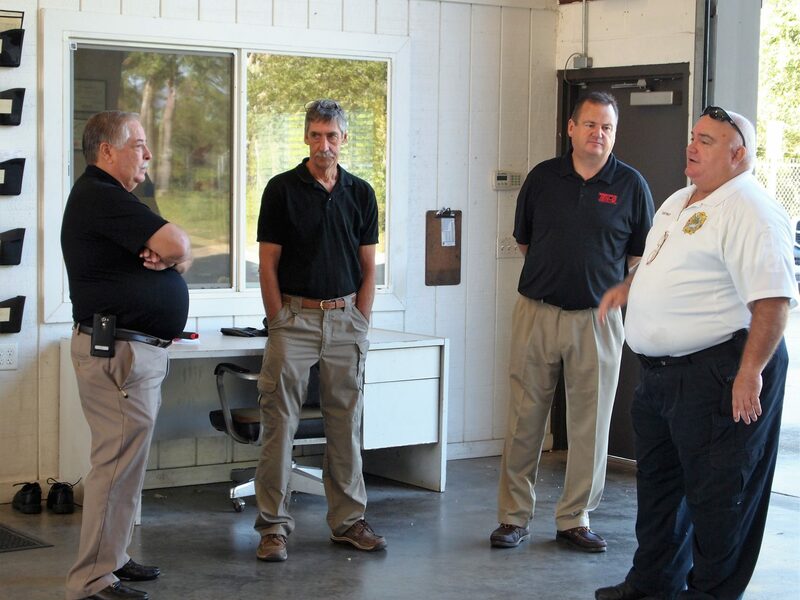 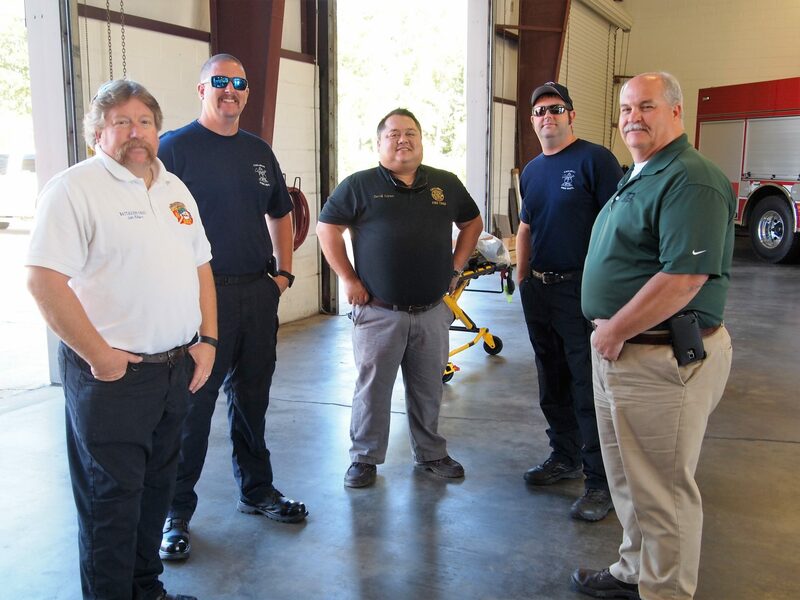 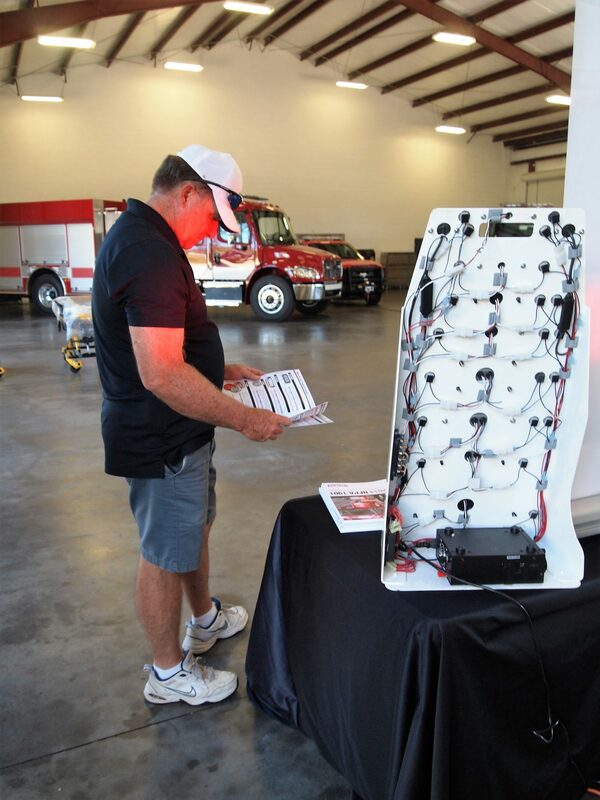 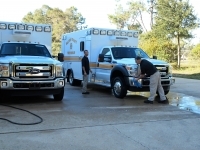 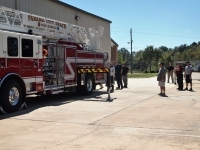 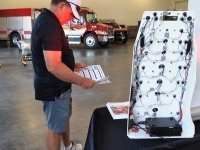 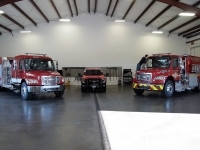 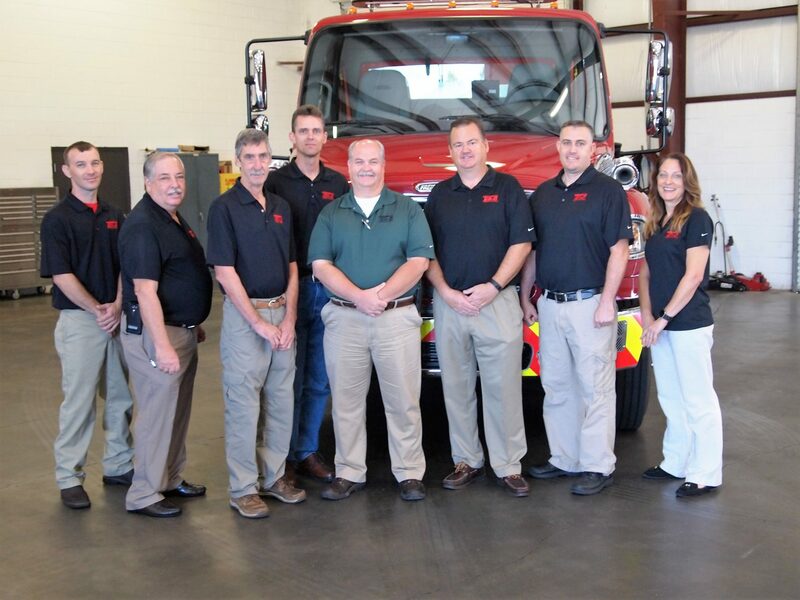 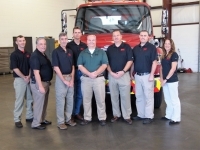 Recap of Ten-8’s Open House at Defuniak Springs, Florida – Join Us for the Next One! 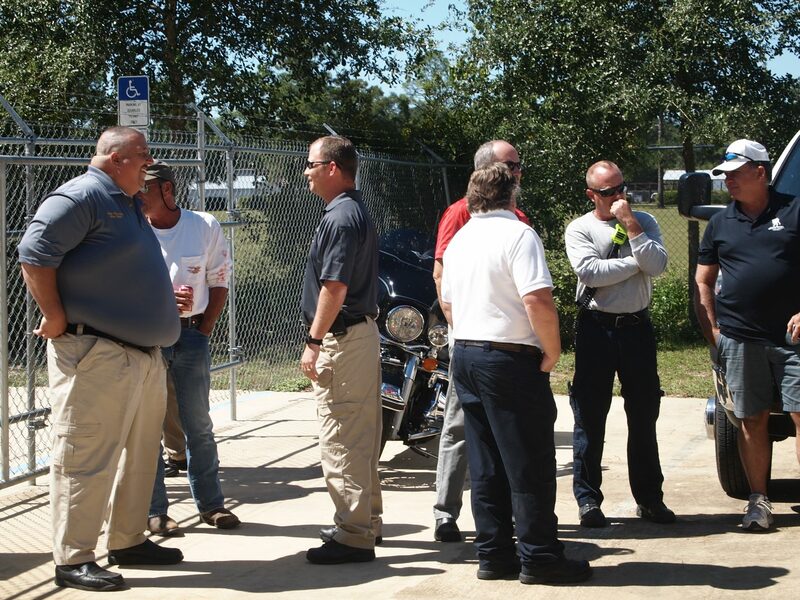 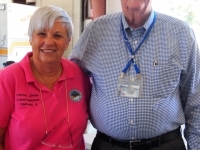 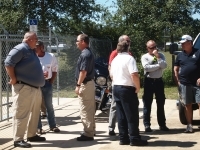 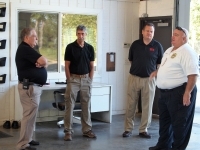 Our latest Open House was held at our Defuniak Springs, Florida, office on September 30th and it was a great success. The event was held from 10 AM to 2 PM and lunch was provided for all visitors. 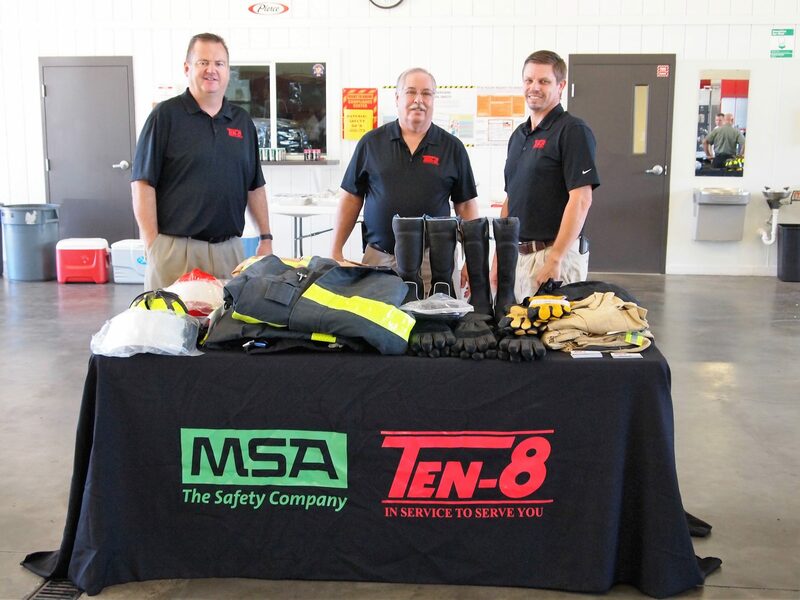 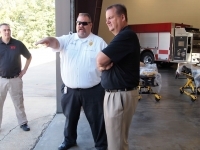 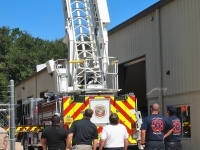 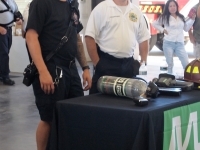 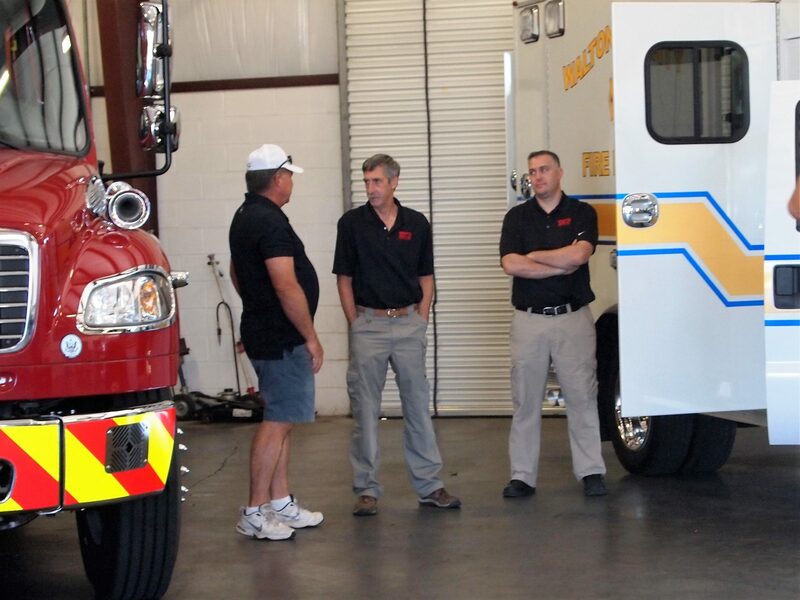 Sponsoring the festivities were our partners Pierce Fire Apparatus, MSA, Fire-Dex, and Whelen, who also had representatives there to chat and answer any questions visitors had. 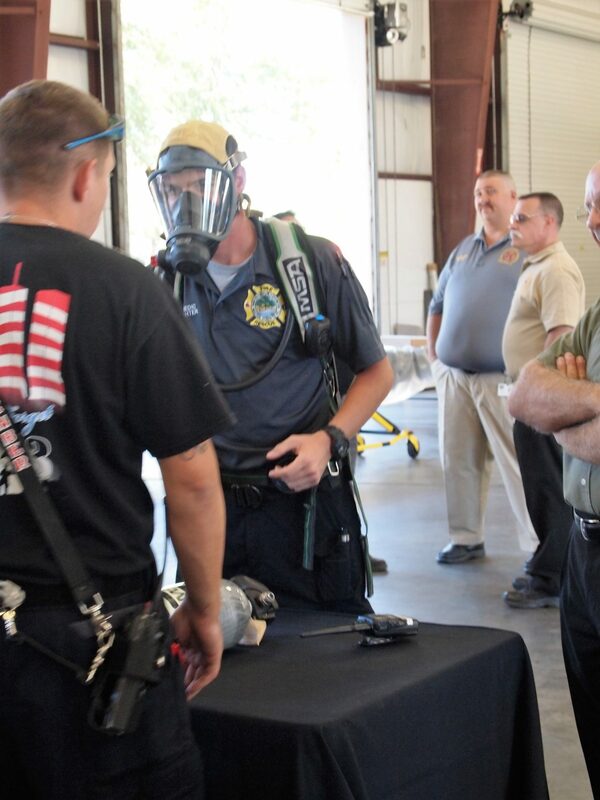 Not only did we have reps there to discuss fire apparatus and safety equipment, but we also had plenty of examples on display! 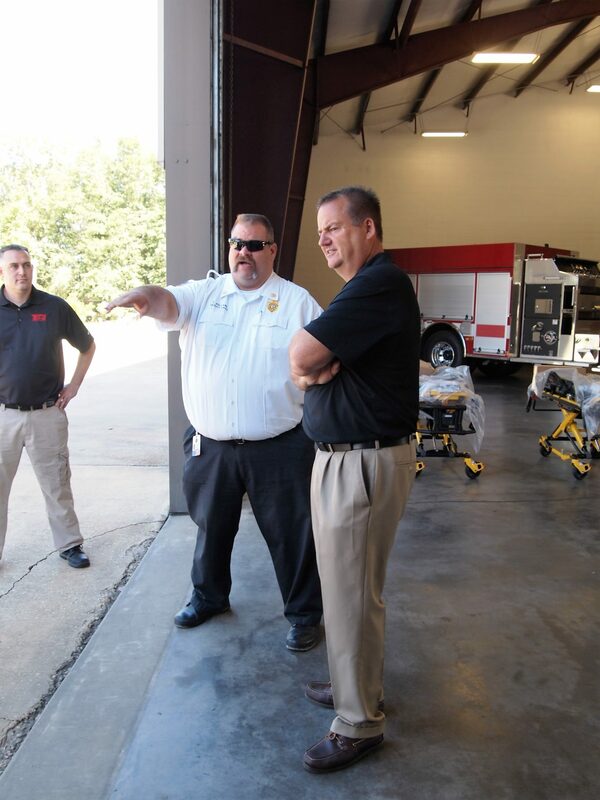 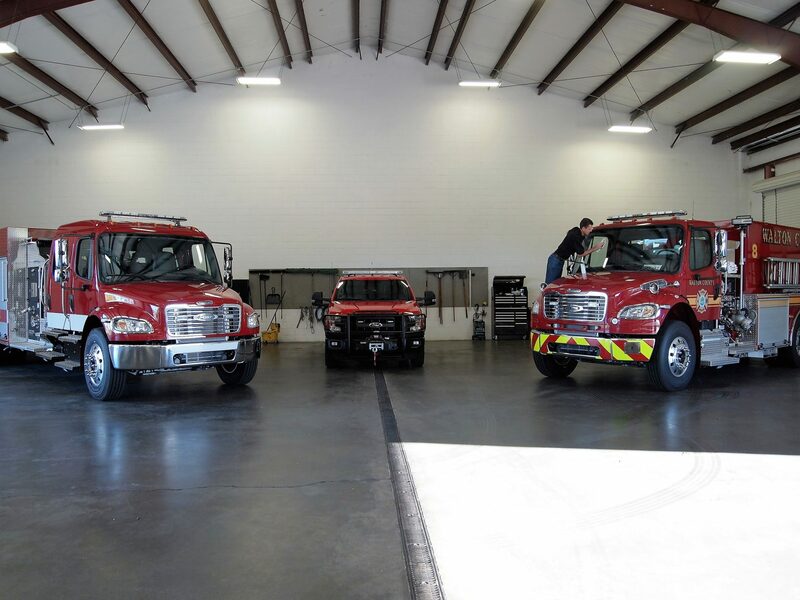 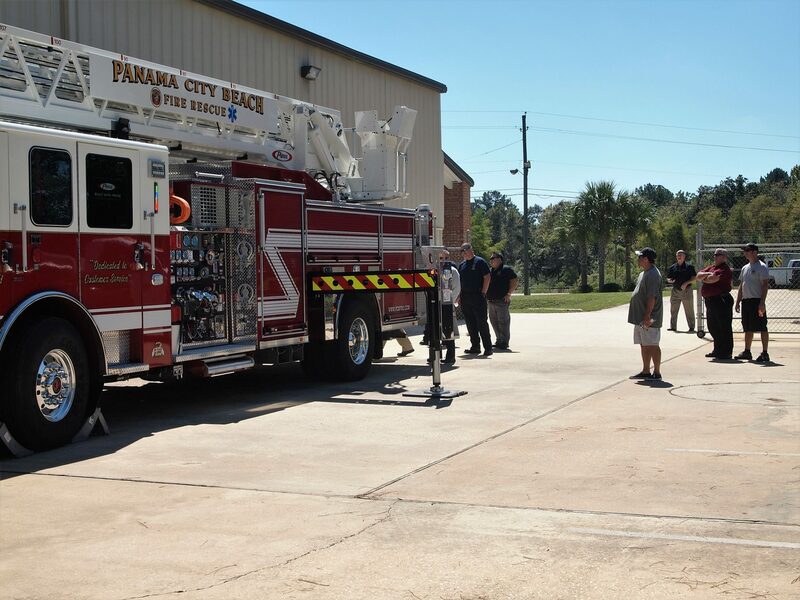 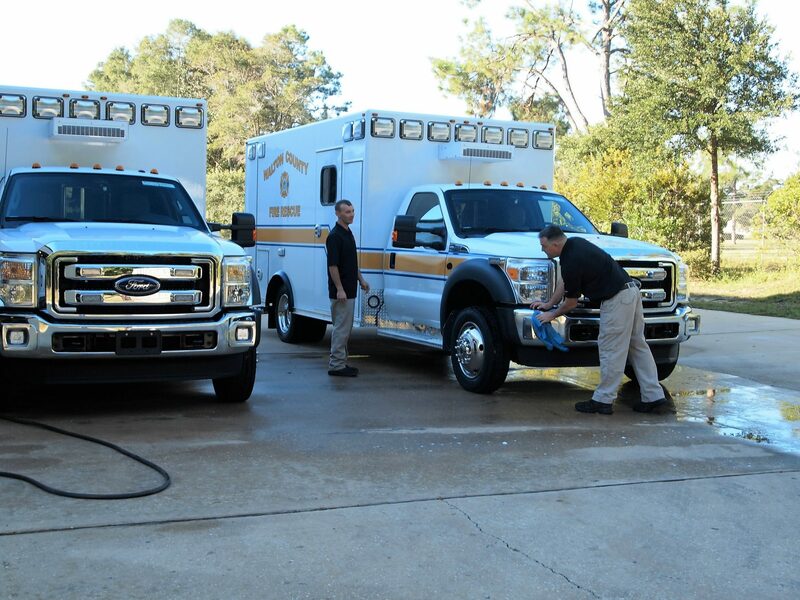 Included at our open house was Panama City Beach’s Pierce Enforcer 107’ Ascendant, the Walton County Pierce FXP Tanker, as well as Walton County Osage Super Warrior Ambulances. 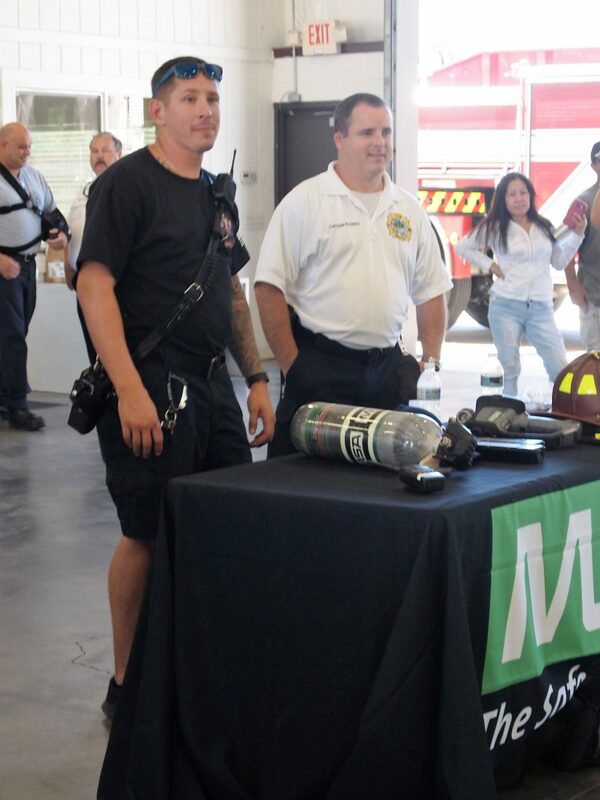 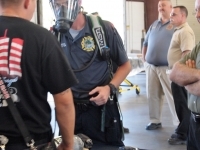 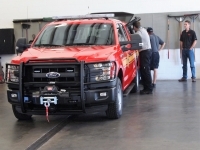 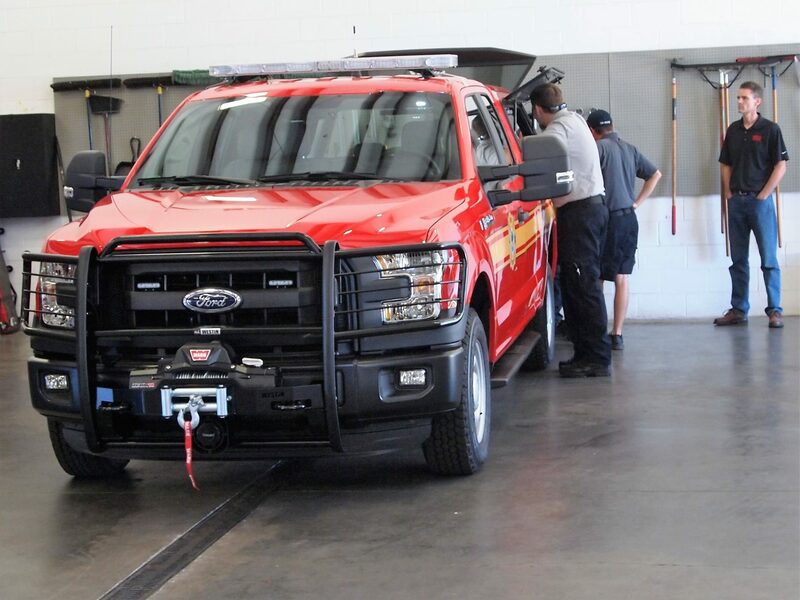 To complement the vehicles, Eric Klotz from MSA demonstrated the G1 SCBA while our Fire-Dex turnout gear and boots were also on-site to check out. 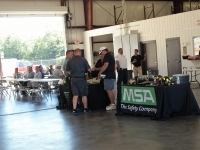 On top of great food and exciting displays, we also had plenty of prizes and giveaways going on too! 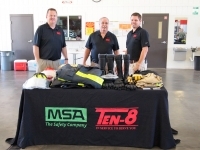 From Fire-Dex boots to Pelican coolers to pump test, services and more, there was a prize suited for every need and interest. 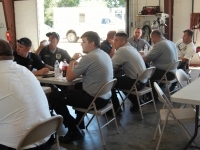 This is a great way to talk to industry experts in a relaxed and welcoming environment. 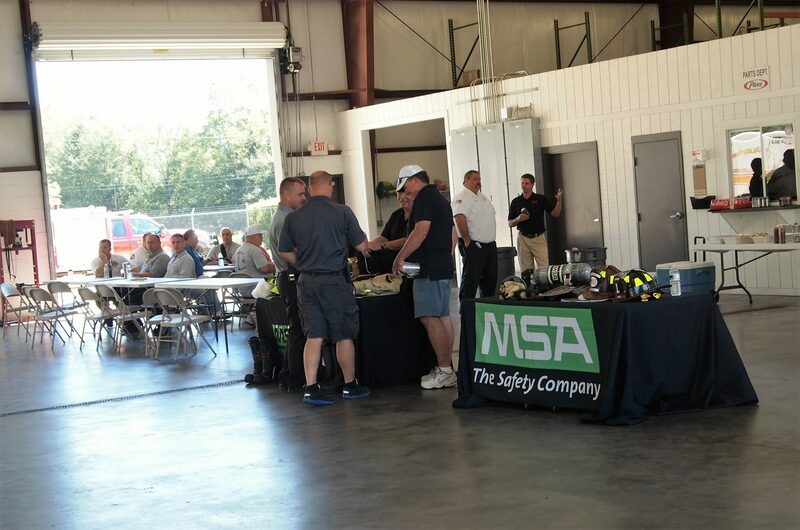 Stay tuned to our website for details on our next open house, or join our newsletter and follow us on Facebook to be the first to know!